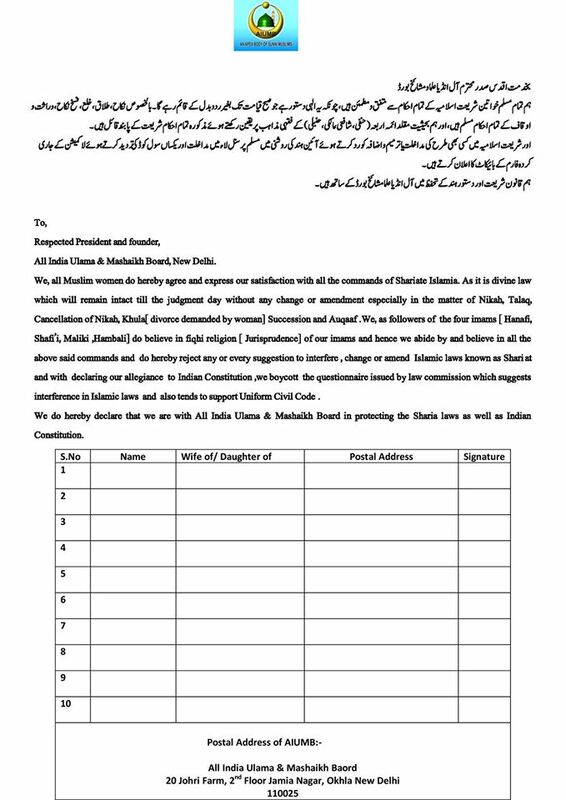 Please downlaod this form and fill it and send to Your AIUMB State Unit. 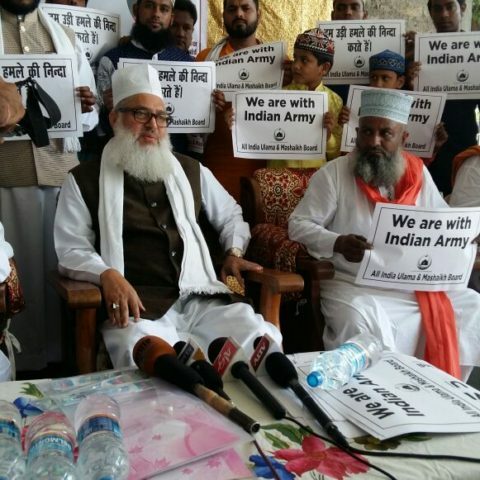 ऑल इंडिया उलमा व मशाईख बोर्ड ने ला कमीशन के प्रश्न पर प्रतिक्रिया व्यक्त करते हुए सवाल उठाया है कि क्या तीन तलाक रद्द करने और समान नागरिक संहिता से देश के विकास की गति में वृद्धि होगी और अगर मुसलमानों को समान अधिकार देने का इरादा है तो संविधान की धारा 341 से धार्मिक कैद हटाने से परहेज क्यों? 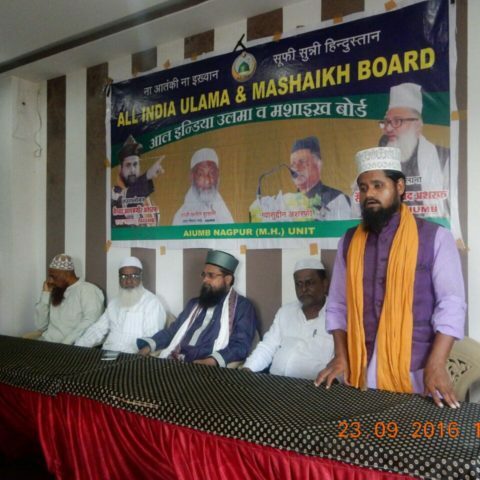 The president and founder of All India Ulama and Mashaikh Board (AIUMB), Maulana Syed Mohammad Ashraf Kichchawchchvi opened up on the ongoing debate on divorce (triple talaq) and Uniform Civil Code, slamming it as an “unnecessary polemic”. 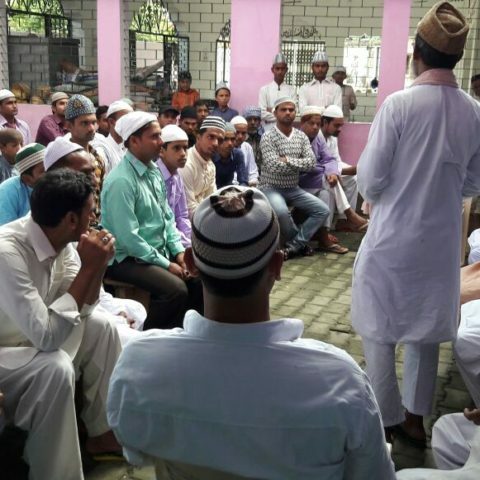 He wondered as to how the Uniform Civil Code or the abolishment of the triple talaq would help in the country’s development. 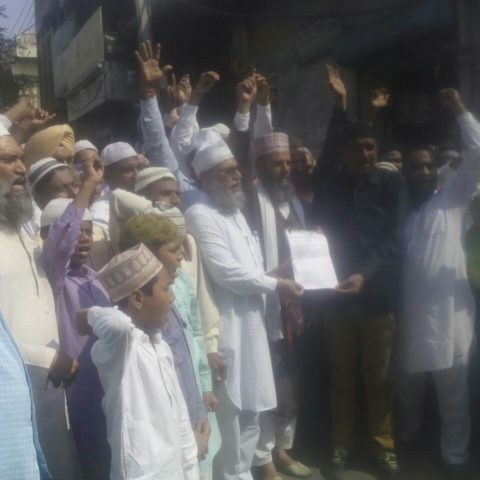 He asked: If the government intends to provide equal rights to Muslims, it should not refrain from removing the religious stipulation from the Section 341 in the Constitution. 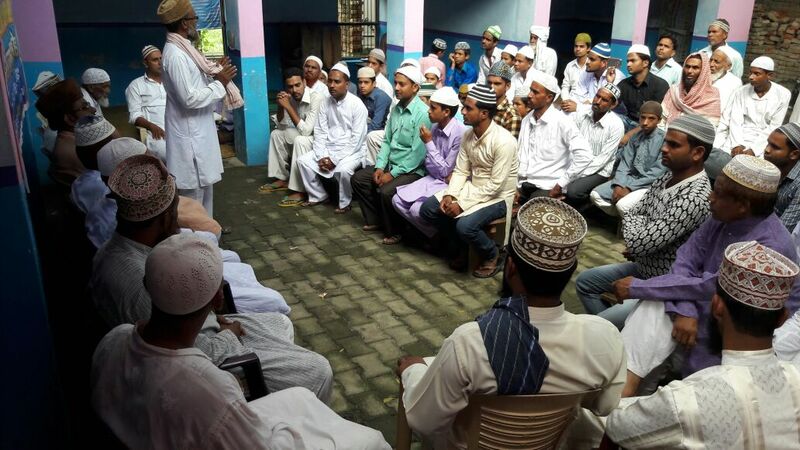 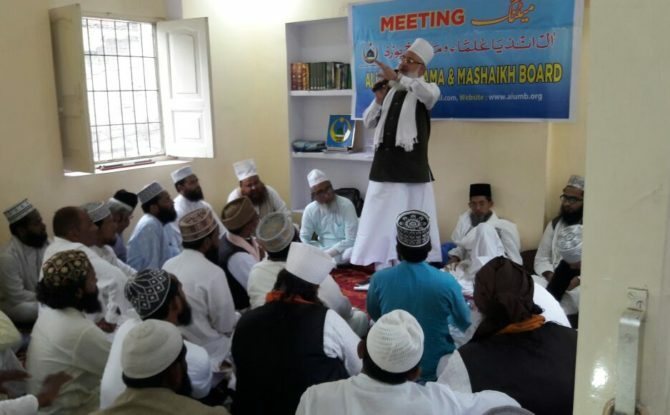 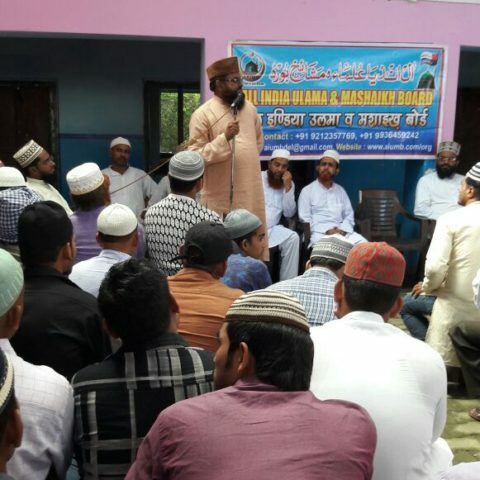 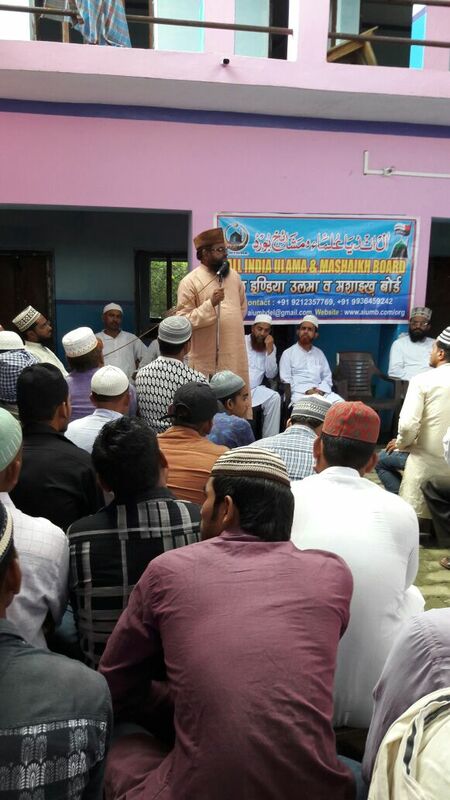 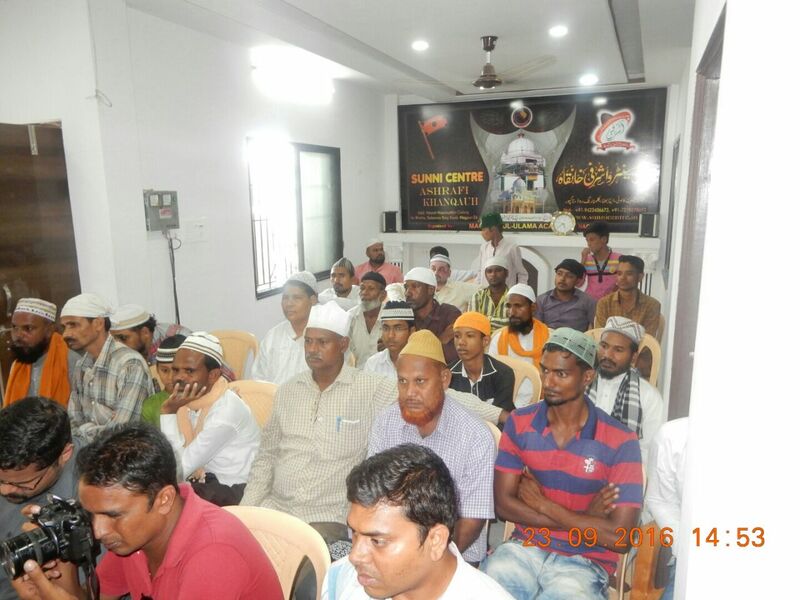 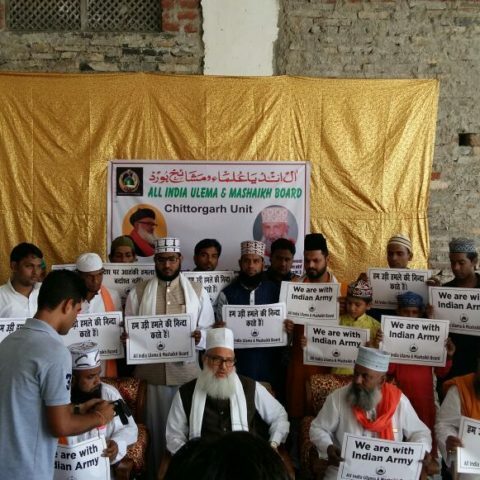 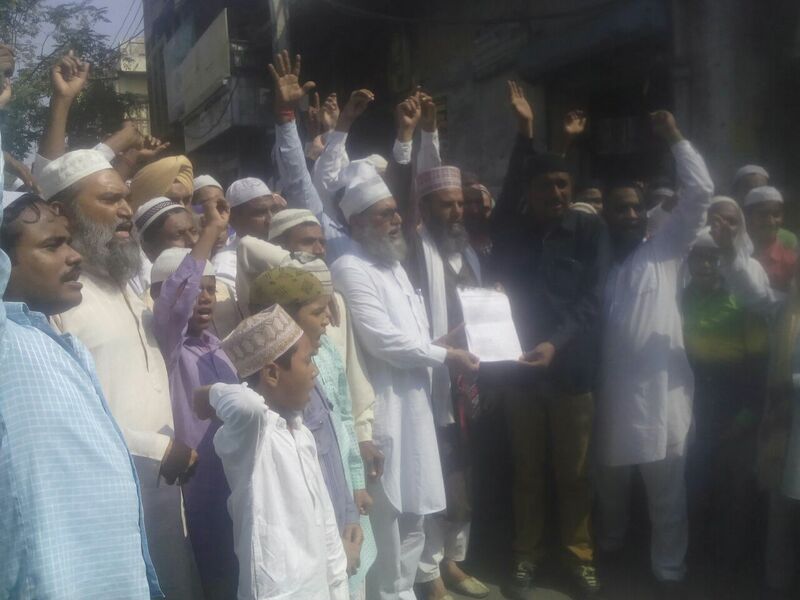 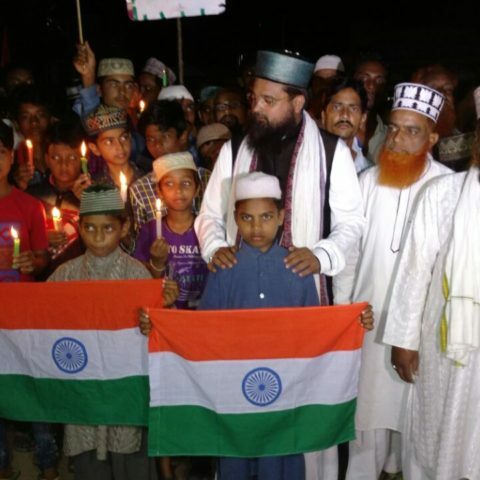 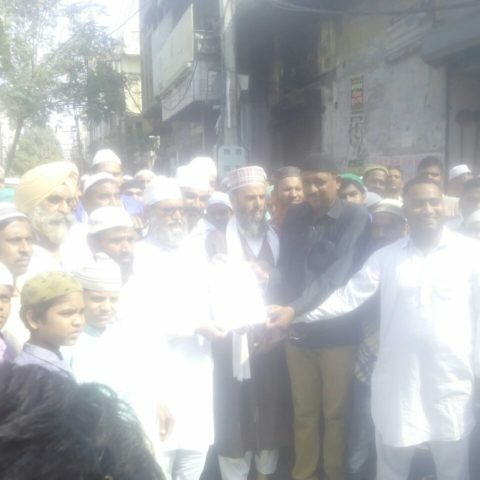 “The religious terms in the section 341 hampers the Muslim community form availing the opportunities of progression open to other backward communities and classes like the Dalits”, said Maulana Syed Mohammad Ashraf Kichchawchchvi. 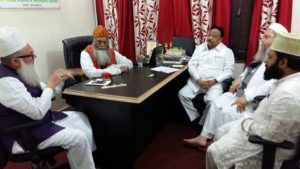 Talking today to the media reporters, Maulana said that Muslims’ condition is worse than that of the Dalits and other backward sections of the Indian society, as the Sachchar Committee has also revealed. 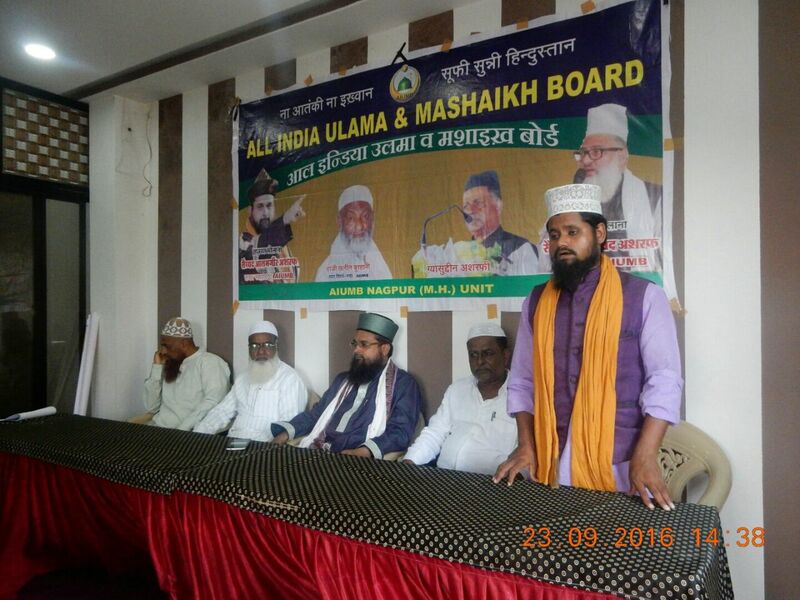 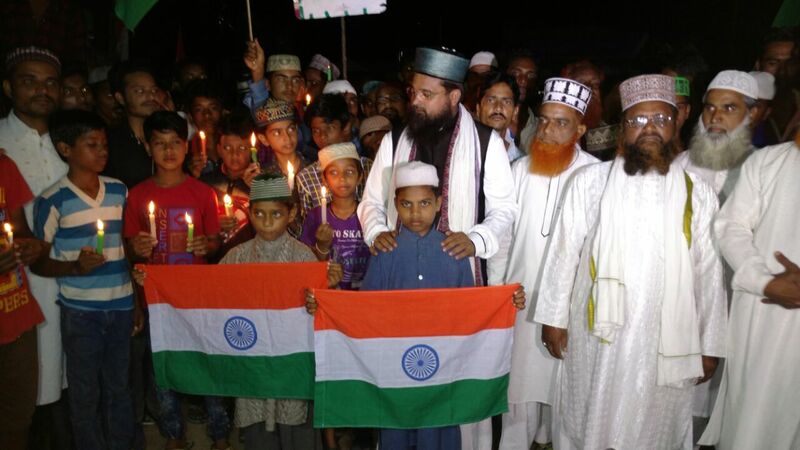 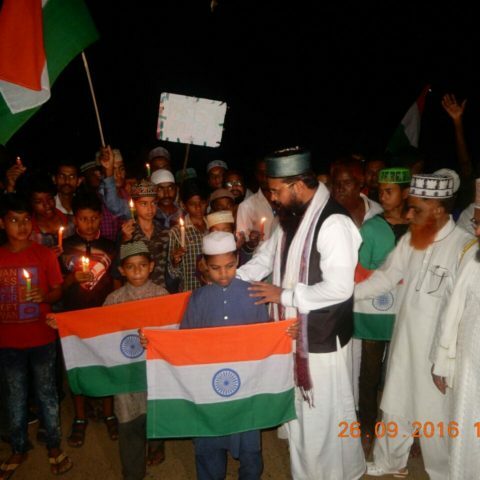 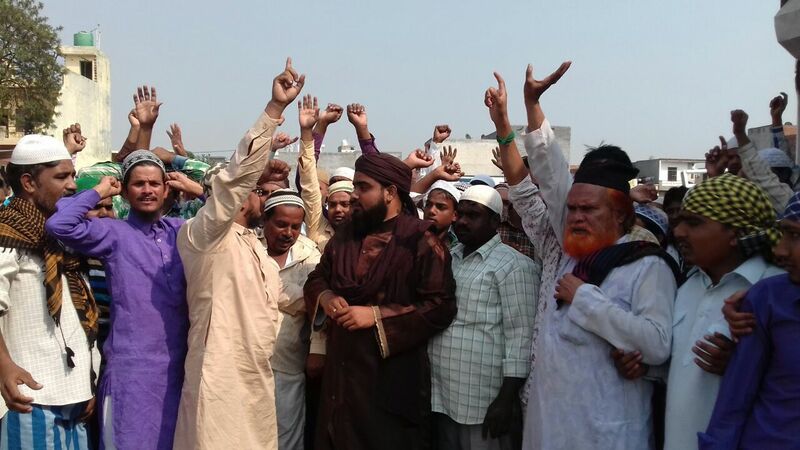 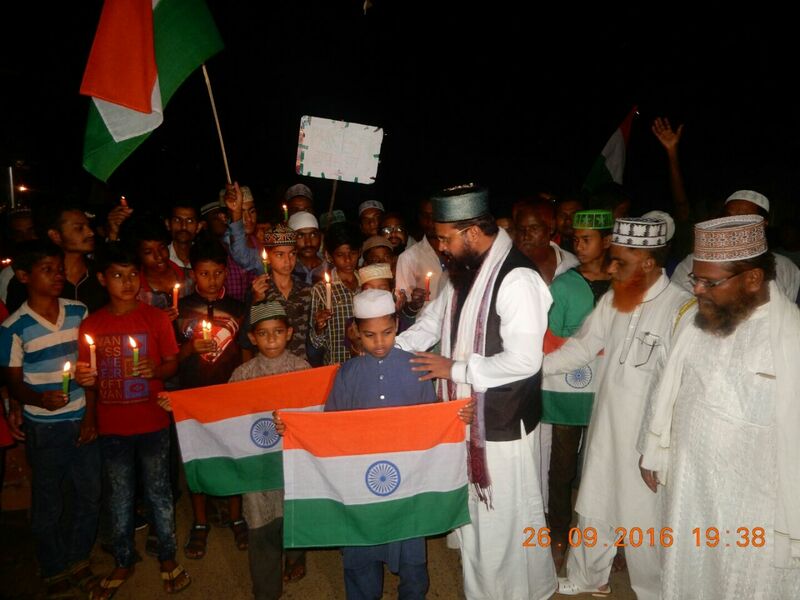 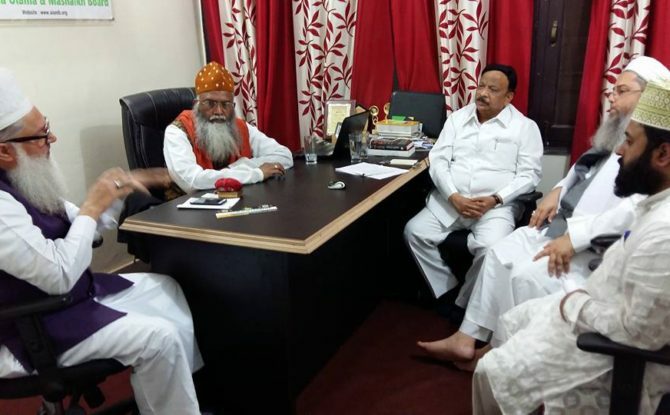 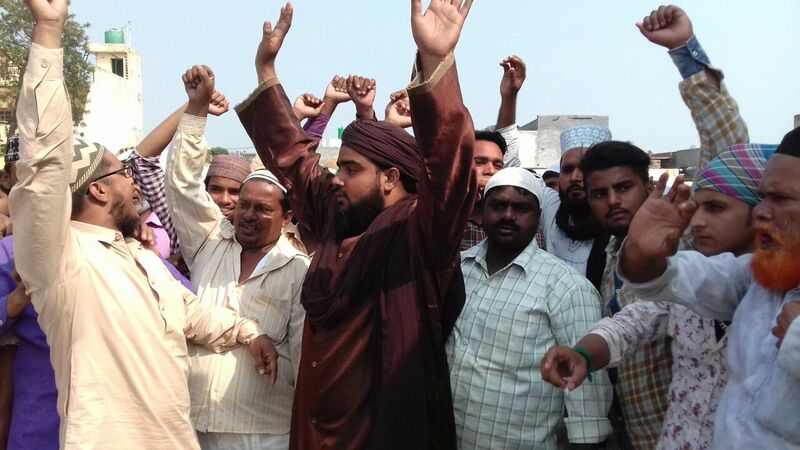 Therefore, the apex body of Sunni Sufi Muslims in India, All India Ulama and Mashaikh Board recommends the government to ameliorate the social, educational, economic and political condition of Muslims rather than indulge in the unnecessary issues and debates. 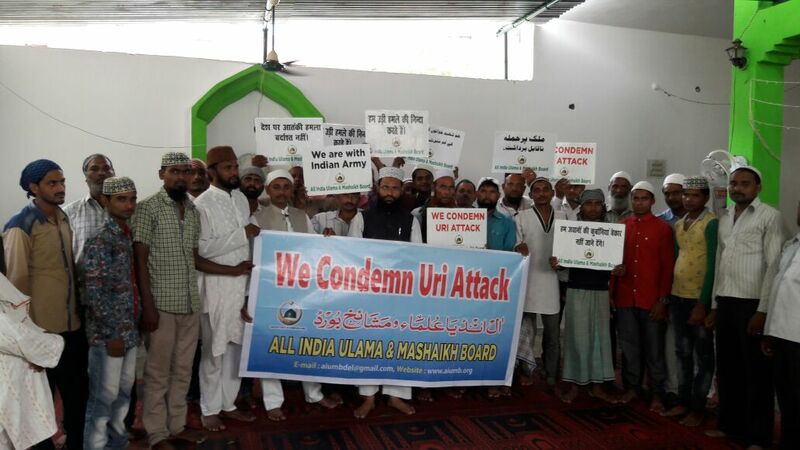 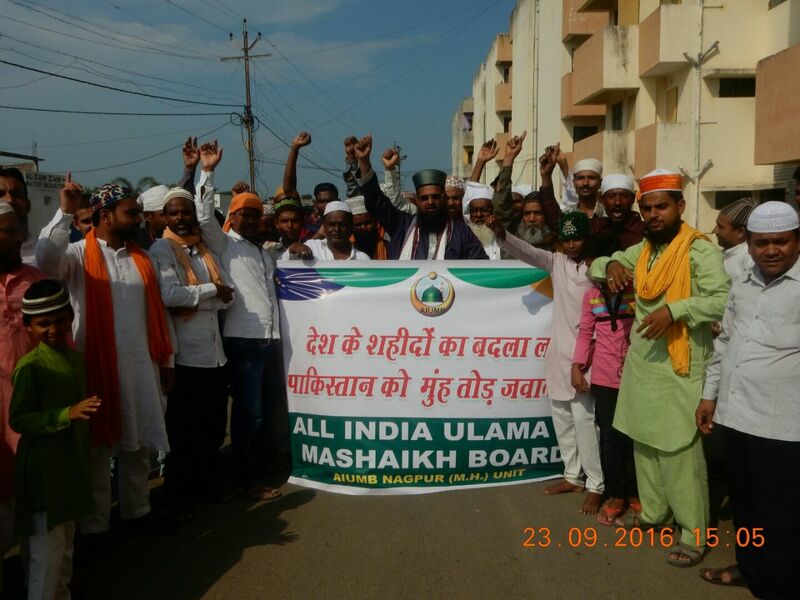 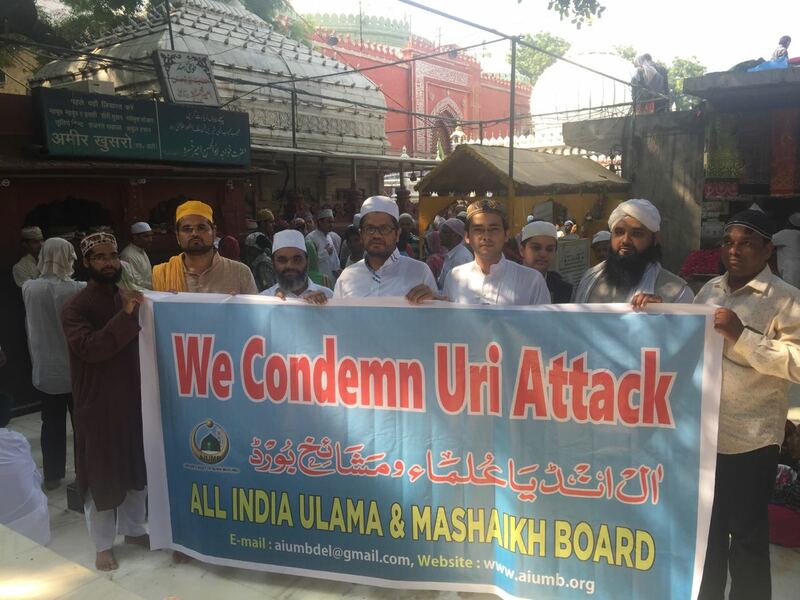 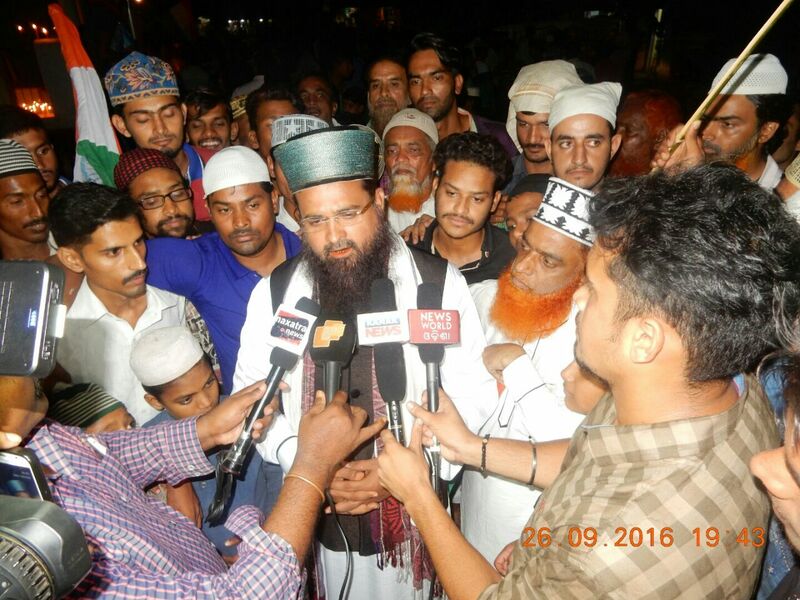 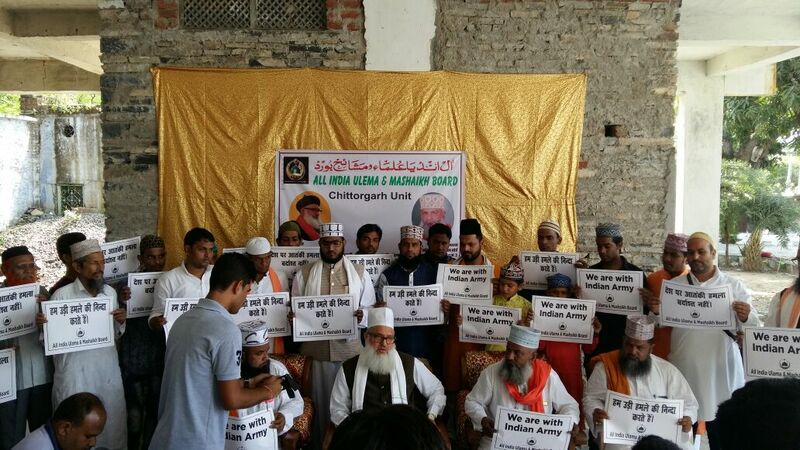 On this occasion, the Sufi Muslim clerics and scholars also endorsed the demand of the All India Ulama and Mashaikh Board. 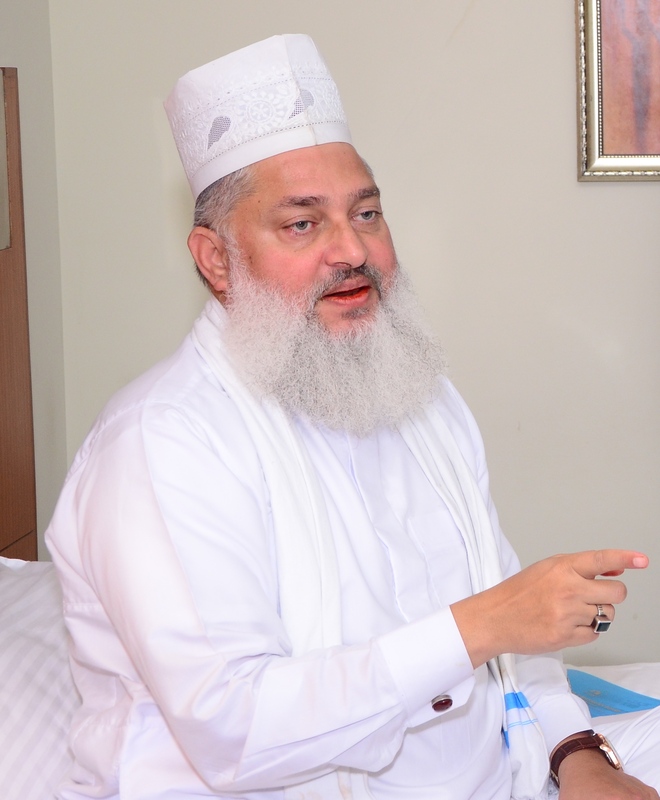 Two more key officials of the board, who are currently on a visit to an international conference on the unity of Ummah in Moscow, Russia, were also in the AIUMB press meet. 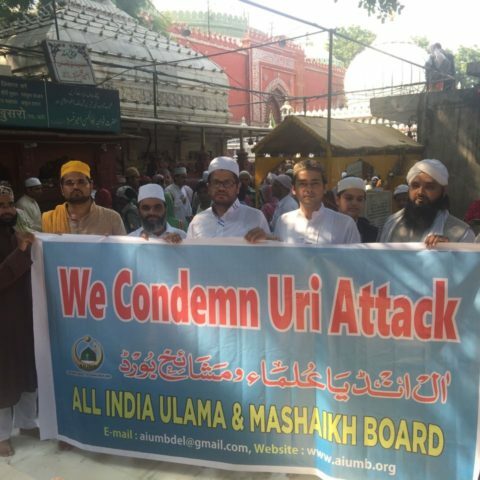 Before they left for the conference in Moscow, Maulana Syed Tanveer Hashmi and Syed Salman Chishti endorsed the statements of the founder-president of the AIUMB. 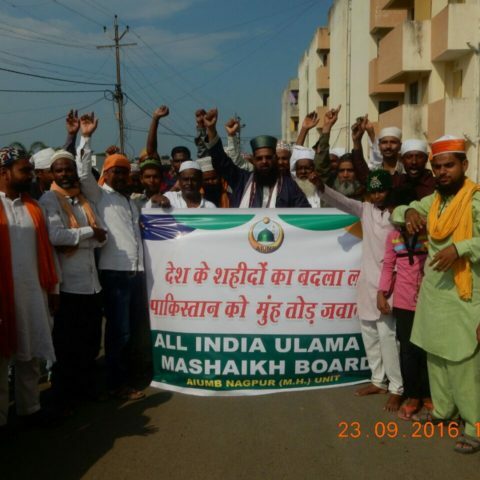 They appealed to the Indian government to ensure the constitutional freedom of religious practice to the followers of all religions in India. 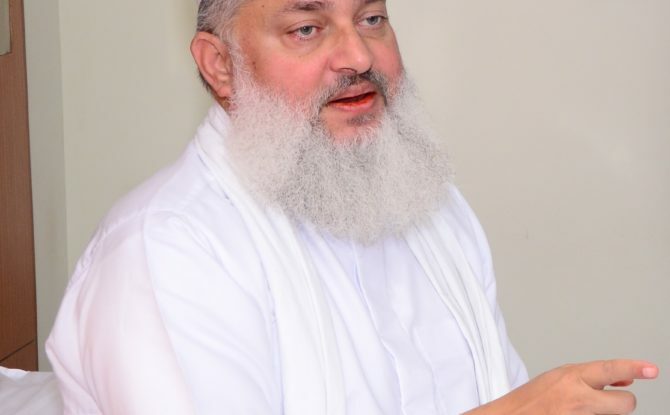 Maulana Syed Mohammad Ashraf Kichchawchchvi further said that the debate is pointless because the Uniform Civil Code is already enacted in the country. 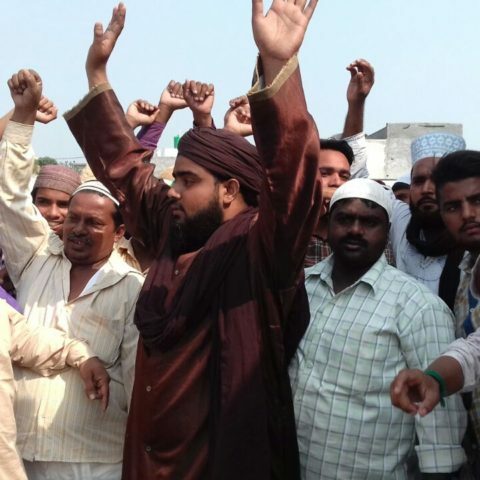 All the criminal and civil laws are equal and uniform for all the religious communities. 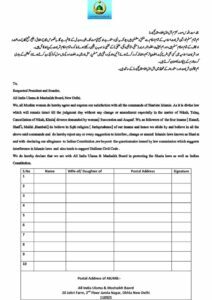 Only the laws of marriage, divorce and inherence are practices as per the personal laws, though the Special Marriage Act is also there. 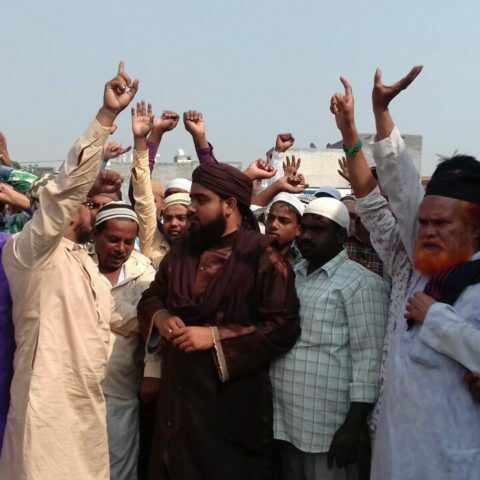 Hence, he wondered whether how government’s unsolicited interference in the laws of nikah and talaq would help in the development of the nation on the constructive lines. “Similar personal laws are practiced by people of other faith traditions in India. 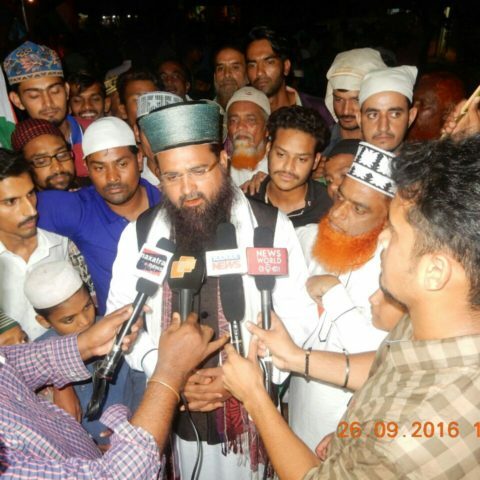 Apparently, the government’s intent behind raising the issue of triple talaq is dubious”, he said. Islamic Scholar and writer, Ghulam Rasool Dehlvi, said that the AIUMB did not reject the law commission’s questionnaire, but rather, it has got it translated into Urdu and Hindi for its wider dissemination among the Sufi Sunni Muslims attached to various wings of the board across the country. 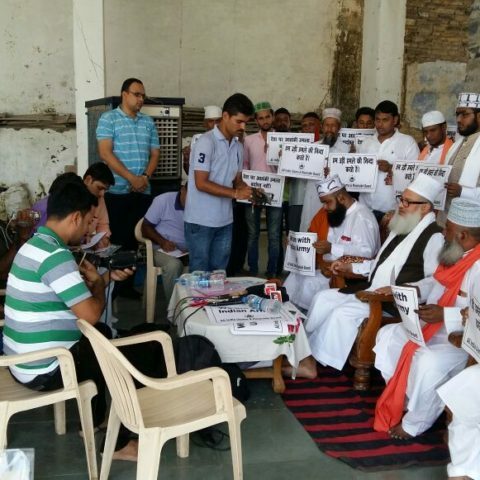 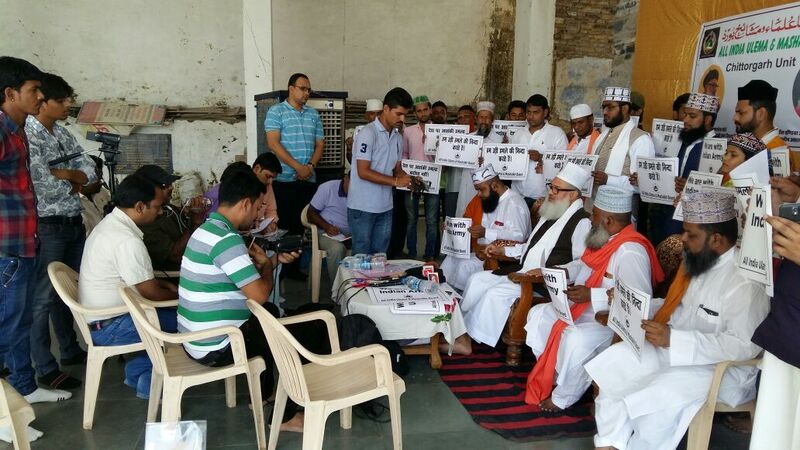 It has also run a campaign to bring awareness to stop the abuse of triple talaq and other Islamic practices. 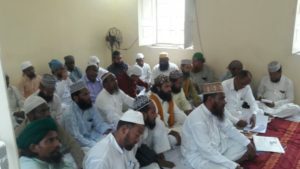 The AIUMB also questioned the Salafis lashing out at the law commission’s questionnaire on triple talaq, as the Salafi or Ahle-Hadisi sect has nothing to do with any of the four Islamic schools of law pertaining to the issue. 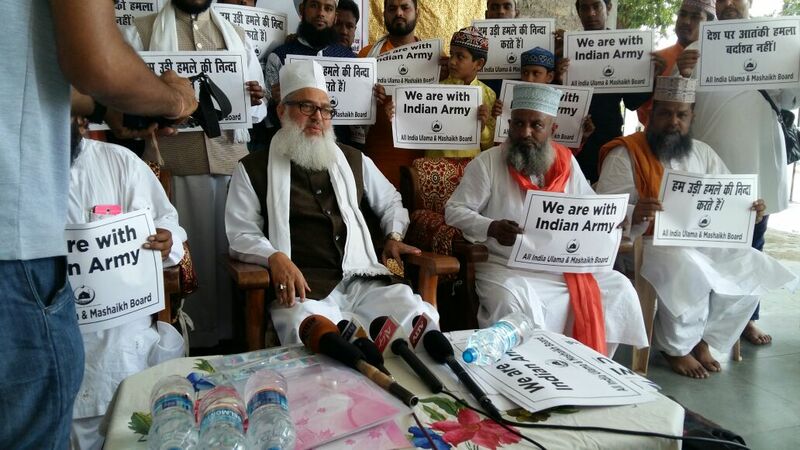 “The Law Commission has done nothing wrong by asking the mainstream Indian Muslims’ opinion on this question. 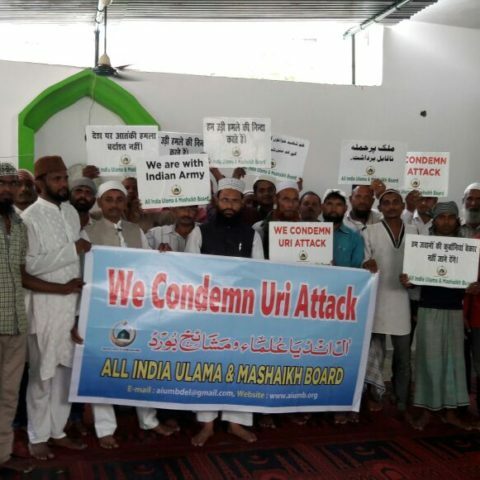 Common Muslims have to be educated and trained to democratically protect and practice their personal laws”, said the founder-president of the AIUMB. The AIUMB is also planning an Islamic seminar on triple talaq which will gather the leading muftis and experts on Hanafi Islamic school of law. 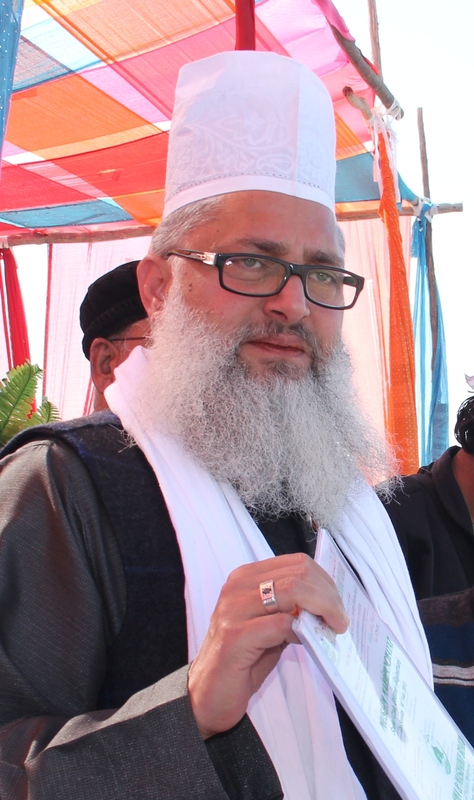 “We will come to the final result after considering all aspects of the matter and will uphold the Ulama and Mashaikh’s position on the issue”, said Syed Muhammad Ashraf Kichchawchchvi. 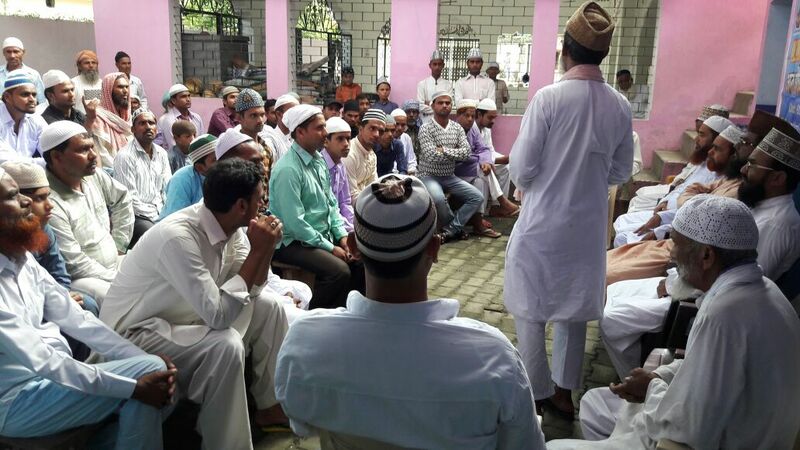 इस अवसर पर ऑल इंडिया उलमा व मशाईख बोर्ड के संस्थापक व राष्ट्रीय अध्यक्ष हजरत मौलाना सैयद मोहम्मद अशरफ किछोछवी ने कहा कि आज जब सुन्नी मुसलमान जागरूक हो चुका है और उन लोगों के जो सुन्नी मुसलमानों को धोखा देकर उनके ईमान व अकीदे पर डाका डालते रहे हैं, उनको उजागर कर दिया है तो ये लोग चोला बदल कर फिर से सामने आ रहे हैं। इसी संदर्भ में जमीअतुल उलेमा हिंद ने अजमेर शरीफ में सम्मेलन करने का फैसला किया है और सम्मेलन से पहले राजस्थान के प्रदेश अध्यक्ष अब्दुल वाहिद खत्री ने एक बैठक करके यह घोषणा की थी कि हमारा वहाबियत से कोई सम्बन्ध नहीं है बल्कि हमारा सिलसिला चिश्तियत से है। मौलाना किछोछवी ने सवाल किया कि क्या जमीअतुल उलेमा अपने सौ साला अकीदे से तौबा कर रही है या सुन्नी सूफी मुसलमानों को फिर चोला बदल कर धोखा देना चाहती है और गुमराह करना चाहती है। उन्होंने सवाल किया कि आज तक हज़रत ख्वाजा मोइनुद्दीन चिश्ती के संबंध में अभद्र टिप्पणी करते रहे हैं सूफियों की मजार पर जाने वालों को कब्र परस्त और बिदअती जैसे उपनाम से पुकारते रहे हैं। मिलाद पढ़ने को हराम कहते रहे हैं तो आज क्यों वे पहली बार नातिया मुशायरा कराने की बात कर रहे हैं? 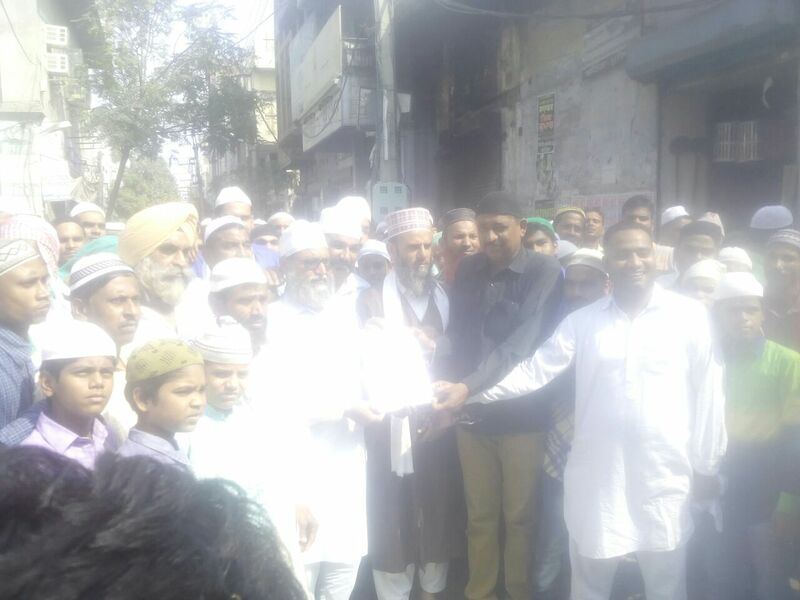 क्यों अपना सिलसिला चिश्तियत से जोड़ रहे हैं? 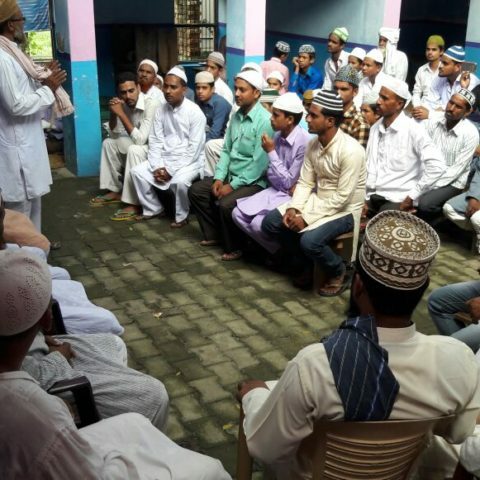 क्यों पहली बार सभी दरगाहों के सज्जादा नशीनों को अजमेर शरीफ में आमंत्रित करके सम्मेलन करने जा रहे हैं?